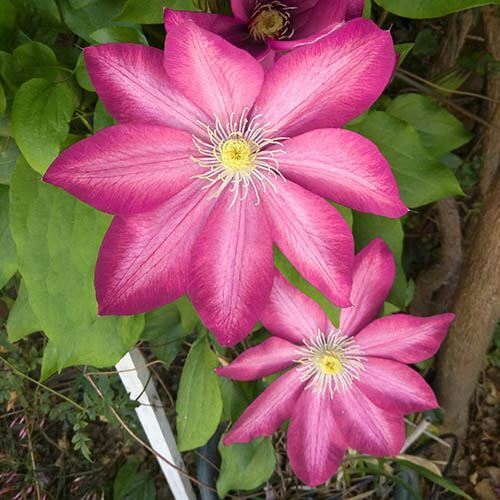 Clematis are the perfect climber for covering walls, trellises, sheds and other unsightly things in gardens! 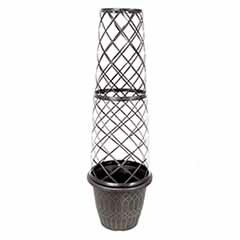 Supplied in 9cm pots 20cm tall, ready to plant straight out into soil or large pots. Winter hardy. 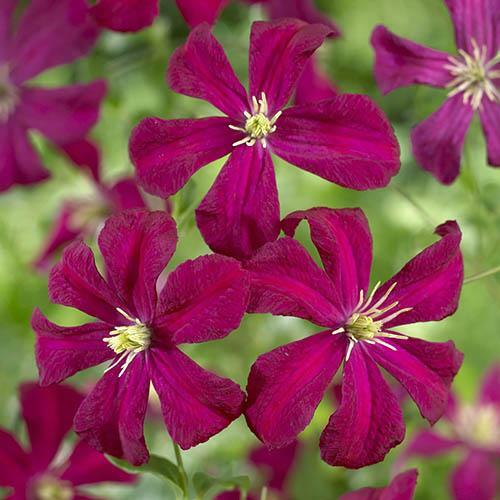 These wonderful Clematis plants will flower from as early as this summer, then repeat flower all the way into autumn once fully established! They will flower profusely, with each flower reaching up to 15cm (6') across! 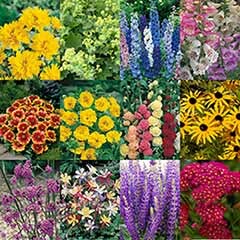 Each of the varieties included are all proven winners in UK gardens. 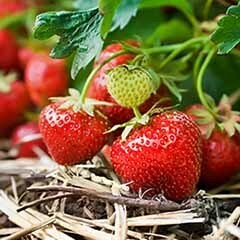 They are perfect for training up arches, trellises, sheds, walls or pergolas, and will reach around 4-5m (12-14t) tall at maturity, or prune annualy to keep to 2M or below. 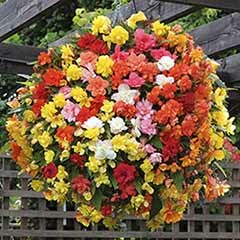 Selected for their garden performance and flower power, they are all very easy to grow and completely UK winter hardy. 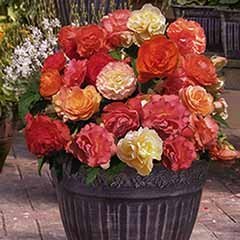 Ideal in large pots or garden soil. • Madame Julia Correvon - Deep claret ruby red flowers, each with a yellow centre. • Pink Champagne-Huge pink flowers up to 8in across with a pale mauve bar, very free flowering. 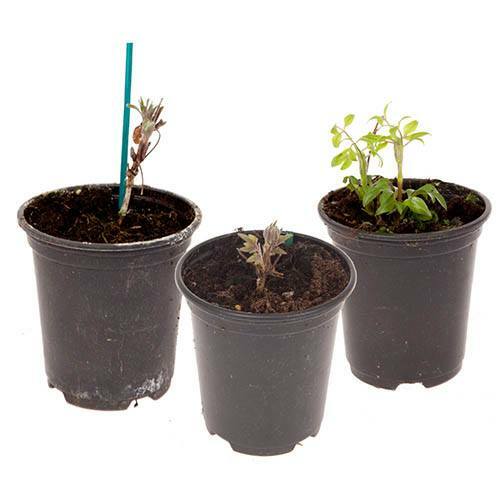 Supplied as a pack of 3 established plants in 9cm pots one of each variety- 20cm tall with small cane, large enough to plant straight outside. Prices seem reasonable and the range of plants is good. Good sized healthy looking plants. Plants were fresh and well developed. plants arrived in time although they had been thrown about in transit as the compost was everywhere but in the pots. two of the plants have survived and look healthy still waiting for the third to revive. this is due to the couriers not being careful. Impressed with service and product. High delivery costs but less than sister site - ideal world. Also substantial price differences between the 2 sites so need to check all prices to get best value for money. 1 item was £10 more than stated in a leaflet. We are sorry to hear that the leaves are drying, please do not hesitate to let us know if they do not pick up. 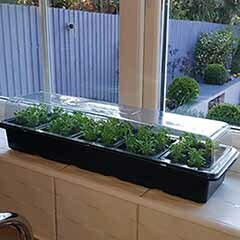 Order took 2 weeks to arrive and plants were damaged and in very poor condition. Did receive part refund however. As above. Plants arrived damaged and in poor condition. Two of the three plants were beyond saving. Emailed them about my order 7 days ago and have not heard back. Disappointed. Plants were not in good condition and very small. 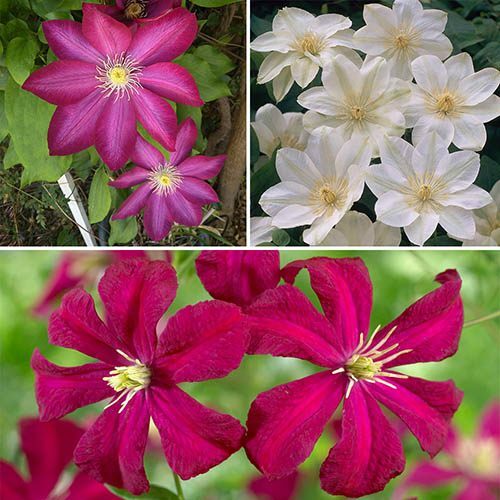 I could have bought clematis in my local garden centre that were three times bigger and in flower at fraction of price. Not good value for money. Feel very disappointed. I am really sorry to hear that you have not heard back from us. 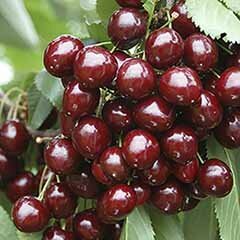 Please confirm that you have e-mail us at CS@YOUGARDEN.COM as sadly, when searching for your order i cannot locate any correspondence. 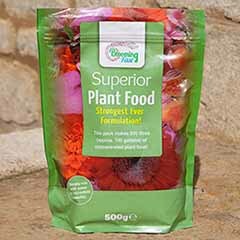 I thought the customer service was good from the company and the delivery was good , maybe the packing if large plants and small plants sent together a bit more stable packing could be used to stop plants being a bit unstable in the box my smaller plants were out of their pots . Had a problem with some of my order I reported this to the company and it was replaced quickly with an apology to a satisfactory result hope to use the company again . Patricia Woolley. usually very good packaging could be better. Really healthy, vigorous plants. Looking forward to flowers soon. Used GardenBargains before and been very pleased. 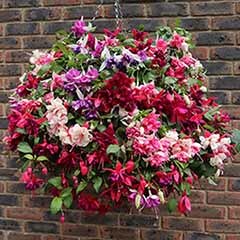 This time not so good as the fertliser was placed on top of the clematis plants and although they were in a rigid plastic container this was crushed by the fertiliser tub weight and the main stem shoots of 4 of the 6 plants were broken. plants themselves OK but damaged by fertiliser tub in the same box. All arrived looking very good, waiting now to plant out. 1st class service.. plants well packed and secure from damage..
Plants are well potted on.. healthy with very good growth .. The plants arrived on my friend's birthday and she is delighted. Thank you. My friend has said the plants were in excellent condition on receipt. On-line ordering is quick and easy. They do take a long time to arrive and feedback from the company is not as it should be. Arrive very dry and immediate re-potting and care seems to have done the trick. They are now planted in the garden hopefully they will do well. These are advertised as 'bare-root', not 'dry-root'. They need to be kept moist, otherwise the plants will die. The tracking shows that your order was only in transit for less than three days - which is fine for these plants. Did you follow the instructions when planting? Great selection and excellent value. Arrived well packaged and in good condition. The clematis were not the same types that I ordered. When I phoned the woman found that I had received the types shown online and the catalogue that I ordered from had a mistake. On asking if I could therefore return them I was told only if I paid the postage. She said the company reserve the right to substitute if necessary. Had this been other similar companies I have always received much better service. Thanks for your order. Sorry to hear that you're not happy with it. Can you send me a photo of what you received? They aren't in leaf at this time of year and your plants will almost certainly pick up in the next few weeks. If they're in poor condition, we'll replace.